Shifu Liz has been putting on some incredible seminars lately. Teaching Realtors how to not be a victim. Check out this promo video for an upcoming seminar. If you like it share it. Read more about Revenge of Geek Boy! Back in the day, when I was first running a school, I had both the good fortune and the frustration of being mentored by Da' Shifu. He came in each day. Usually during the afternoon when it was slow. Most often wearing his thread bare jeans, a long sleeve shirt 20 years out of fashion, and a wide brimmed straw hat. Not exactly an appearance of grandeur. Very often new students mistook him for the landscaper or a handyman. He thought this funny and played along with it. We've been working on video and audio quality for awhile. It's been an iterative process. You probably notice that now instructors are wearing a wireless mic. It's a Sennheiser wireless. This is the second Sheng Chi podcast. 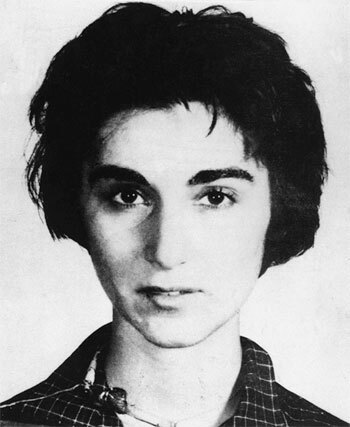 Have you ever heard the story about the murder of Kitty Genovese? Kitty had driven home from her job working as a bar manager early in the morning of March 13, 1964. Arriving home at about 3:15 a.m., she parked in the Long Island Rail Road parking lot about 100 feet from her apartment's door.